Once upon a time, if you read a blog it was likely to be about someone’s favorite hobby, or their travel experiences, or some other lifestyle-related topic. Then, businesses started realizing they could blog, too. Now, if you’re in business and you’re not blogging, you’re missing a great opportunity to market yourself. Blogging offers numerous advantages to businesses, and one of the most important is how it can engage your clients. Not every client is going to comment on your blogs, but that doesn’t mean they aren’t reading them. Each time someone reads your blog it brings them closer to you, and the more potential clients relate to you, the more clients you will have. In addition, blogs give your business more credit with search engines. That means you are more likely to show up in top rankings when someone searches the Internet for keywords and phrases that relate to your business. Having a blog generally creates more inbound links to your website, while also creating more indexed pages for search engine robots to find and relate to you. While there are several steps to take to ensure a good search engine ranking, simply having an active blog is a very good start. Blog posts can increase your monthly leads and also help consumers make purchases. Companies with more than 51 blog articles experience a 77% rise in median monthly leads. More than 60% of US consumers made a purchase based on a blog post, and 60% say they feel good about a brand after reading their blog. Additionally, 70% of consumers say they learn about a company through their blog rather than ads. Write what you know. Share your expertise, tell your brand story, comment on timely news topics – make your blog a resource for related information. Provide your readers with tips and ideas; engage them by asking for their input, and share links to other articles your readers may benefit from. What you don’t want to do is simply blog about your company. Your blog is not the place to constantly advertise your products or services. Don’t talk about how great you are, and don’t write JUST so you can influence the search engines. Write what your customers want to read as it relates to topics around your business. Let me say that again – Write FOR your customers, NOT for your ego. For best results, your blog should be on your website and you should post excerpts with links to the full article. 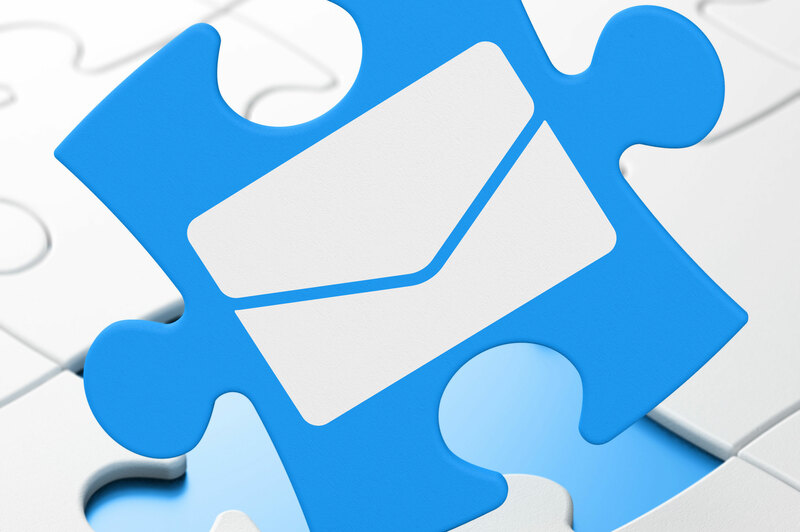 Post the excerpts on your business Facebook, Google+, Twitter, newsletter, and other social accounts. While each account should have its own niche and purpose, you are likely to want to post some blogs to all of your accounts. To make it easy, I suggest using Hootsuite. There’s a free account you can start with that will allow you to post and manage 5 different social accounts without having to log in to each one individually. These are not rules, just general information. 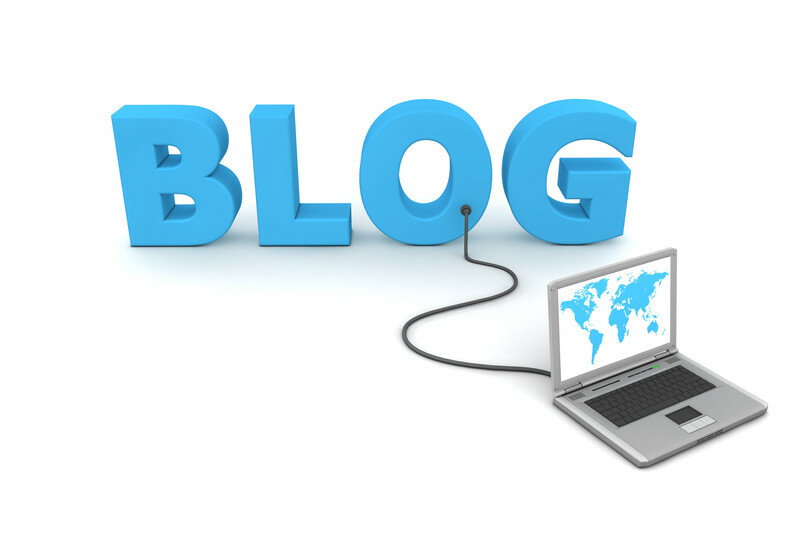 Some successful blogs occur daily, with each day geared towards a specific message. For instance, Mondays are “back to business” days, so writing business-specific info can be well received. By Friday, people are loosening up for the weekend, which makes it a good day to write something light and less formal. It takes time to find the best schedule for your customers, so expect to test different options until you find the one that produces the most readers and interaction. Good blogging takes time, but the benefits are numerous. If you’re not business blogging, you’re falling behind your competition, so start today even if you need to hire someone to do it for you.